DENVER — About 100 miles north in Cheyenne, WY, one of the remaining relics of big-time steam sits in pieces. Union Pacific No. 4014 has been stripped down to its drivers, hardly resembling the power and might it exhausted over 20 years prowling the western United States. Inside the historic UP Steam Shop, one of eight remaining Big Boy locomotives is getting a massive makeover for a return to operation. It’s only a matter of time before this one will tour the country like UP’s other prized steam possession, No. 844, a Northern Type 4-8-4. 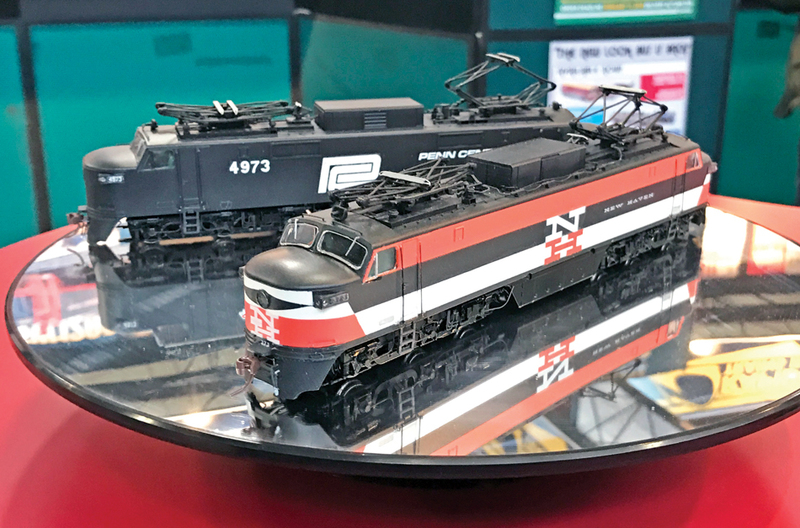 Since its arrival from the RailGiants Train Museum in Pomona, CA, in 2014, No. 4014 has undergone a painstaking ground-up rebirth. Thousands of manhours have been spent since disassembly began in earnest in November, and thousands more are scheduled before No. 4014 runs again in 2019. 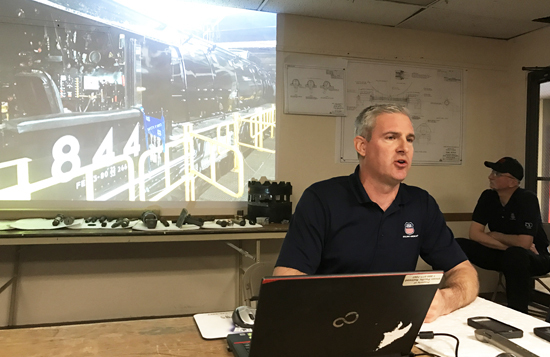 Ed Dickens, Jr., senior manager of UP’s Heritage Operations, told rail enthusiasts on a Saturday morning in March at the Denver Mart that work was progressing nicely. Dozens of slides demonstrated what has been done and what lies ahead in this massive effort. He doesn’t boast, but Dickens is tickled to be one of the fortunate few to oversee a project that likely will never happen again. The Big Boy restoration presents a public relations boon for one of the nation’s largest transportation companies. The nostalgic mass of steel and steam, weighing in at an ungodly 1.2 million pounds, when restored for operation will be a living, breathing reminder of the time when brawn ruled the rails. Mechanically crude by today’s standards, the sheer size of each of the 25 Big Boys built in 1941-44 by the American Locomotive Co. in Schenectady, NY, symbolized the girth of American knowhow when the country was at war. 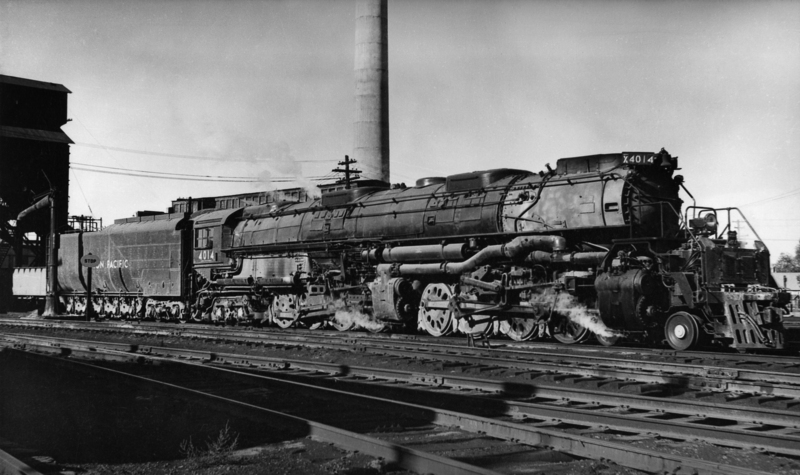 At 132 feet long and 16 feet, 4 inches tall, the 4-8-8-4 Big Boy is more than half the size of a Boeing 747. Because of their great length, the locomotives were built with articulated frames so they could negotiate curves. The origin of the “Big Boy” moniker is as mysterious as how 1940s technology could produce such a monster that did the work of two locomotives while managing the Wasatch Mountains between Ogden, UT, and Cheyenne, WY. The locomotive was to be named after the mountain it was to conquer, but an unknown worker changed all that when he scribed “Big Boy” in chalk on the front of the boiler while one was being built. The rest of the story is far less stealthy. Each Big Boy was powered by two engines that could reach 80 mph, and combined they accumulated more than 25 million miles in service. The only horror story is the crash of No. 4005 on April 27, 1953, when an accidental thrown switch derailed the locomotive, tender and first 18 freight cars of a 62-car train in southern Wyoming. The engineer and fireman died on impact, and the brakeman died a few days later. The locomotive was repaired in Cheyenne and returned to service, and is now on display in Denver. Today only eight remain, none of which is operable. But that’s about to change. When No. 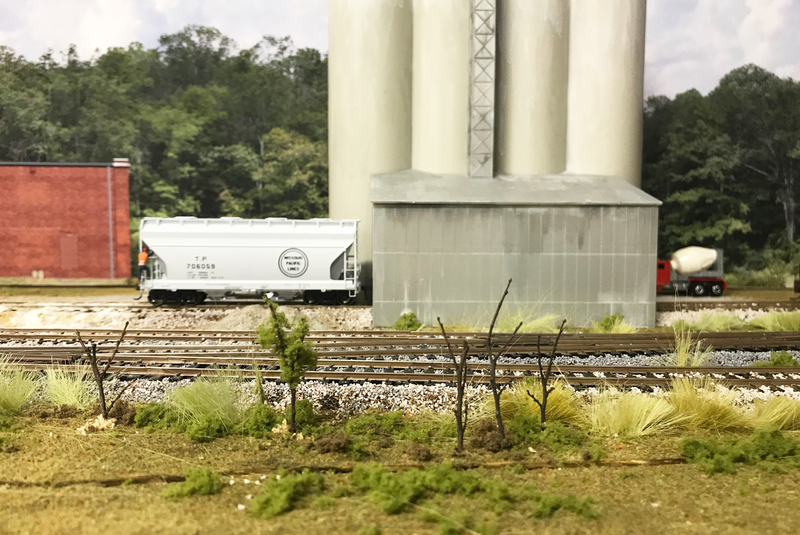 4014 is fully rebuilt, it will not only reseed the romance of the rails but re-establish the can-do attitude that created the world’s most vast railroad network. 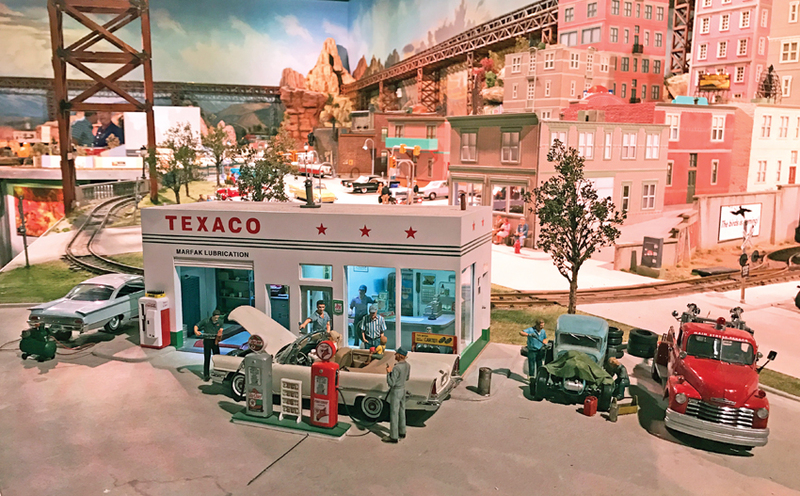 It will serve as a living museum while touring the country, honoring the incredible effort that gave it life. The journey to this point has been long. No. 4014 was delivered Nov. 1, 1941, to UP and would serve the next 18 years in revenue service far from its birthplace, logging 1,031,205 miles along the way. The locomotive was the 15th built in the first class, which was numbered 4000-4019 (the second class was 4020-4024). After a final revenue run from Laramie to Cheyenne on July 21, 1959, No. 4014 took a bow. Three years later and donning fresh paint, it arrived at the Los Angeles County Fairgrounds in Pomona, CA, for a long, peaceful rest. Around 2012, UP brass summoned Dickens from his office in Cheyenne to the corporate office’s top floor in Omaha. Dickens’ mission was to find a suitable cadaver. His thoughts drifted to No. 4014. The Southern California climate had treated No. 4014 well, so Dickens led a team that ultimately chose the 15th locomotive built in the series. 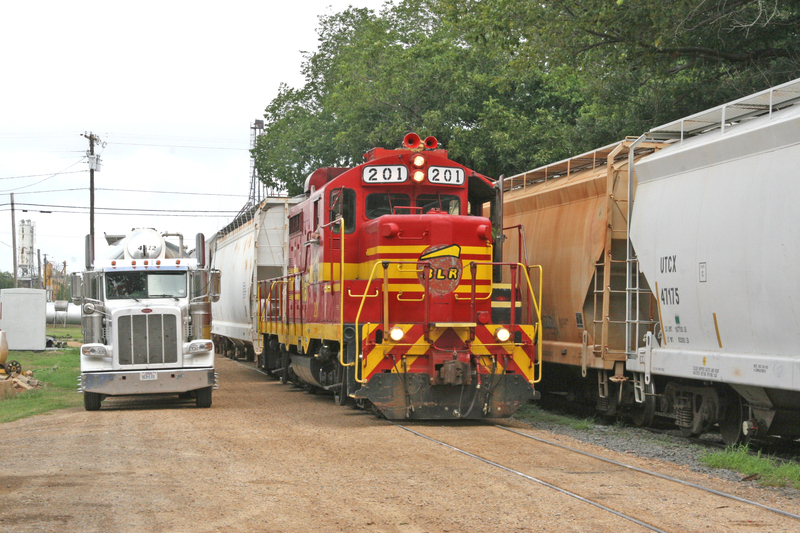 Within two years, a deal was struck with the RailGiants museum to return No. 4014 to UP’s livery for a full restoration. Nearly every component is being re-machined or remanufactured, down to the 30,000-pound-capacity leaf springs that no other company in the world could replicate. Much of the work is being done at the shop in Cheyenne, which is being updated. Nearly 100 years ago, the shop was modified to make way for diesel power as steam began fading from the landscape. With the Big Boy’s arrival, a false ceiling was removed to create more headroom. Lighting and electrical will be upgraded and a 40-ton crane installed. After spending frigid evenings outside during the winter removing the boiler, the improvements will be welcome, Dickens says. Still, this is no white-gloved task. Workers in grease-stained coveralls spend long hours in cramped positions getting to every nook and cranny. And just when they get on a roll, other duties call to maintain the rest of UP’s special collection. Recently, the crew took a break from No. 4014 to fix a series of nagging problems and complete an inspection on No. 844. The last steam locomotive built for UP, No. 844 was nearing the start of its 2017 excursion schedule in April and needed some unscheduled repairs. If there is a silver lining, the interruption could be considered a short refresher on the nuances of the Big Boy. After all, No. 844 is serving as a smaller scale blueprint; components and mechanical design, including tubes and flues, are similar. The Big Boy is essentially two 844s put together. Fortunately, there have been few surprises. Upon disassembly and inspection, Dickens knew his gut instinct about No. 4014 was on target. 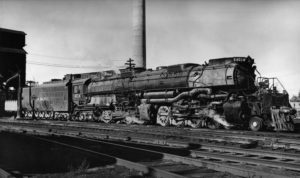 Soon after the crew began stripping the Big Boy in November, one of the first orders was removing the front engine, which helped the locomotive pull more than its rated 6,573 short tons. On a numbingly cold, snowy night outside the steam shop, two 70-ton cranes picked up the boiler, which steams to 300 pounds during operation, so the engine could be pulled out using a huge dolly. As work began on the boiler, the crew got a good look inside and were amazed at what they saw. The interior was well preserved, validating that a complete restoration could be achieved. The task of replacing each of the hundreds of staybolts that hold together the steel hasn’t been as difficult as first feared, but it’s no cakewalk. Removing, tapping and installing new staybolts has tested the mettle of the eight-man crew. With twice as many drive axles as No. 844, the drivers took a while to inspect, but the workers knew what to expect after rebuilding the Northern. What they didn’t expect was difficulty finding a shop to help with heat-treating, calibration and fabrication of the 7-foot-wide leaf springs. Dickens has made calls to companies in Canada, Germany, the U.S. and the United Kingdom. No takers. The workers are capable; many other components that aren’t commercially available have been made on-site. By mid-January, before the disassembly had been completed, a number of parts had been manufactured. Several bins and totes are filled with parts like new rod brasses, boiler check valves and lubricator check valves that have been remade or reconditioned. A forklift takes them to and from the locomotive. The crew are careful to follow protocol and rebuild No. 4014 the way it was put together. 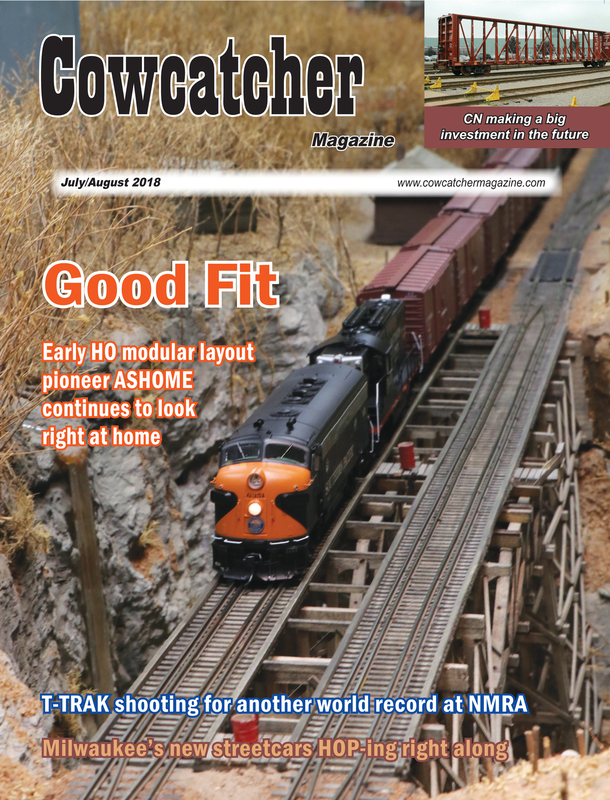 Steam locomotives are complicated enough without taking a shortcut or making alterations that could create issues. Some upgrades will have to be made, however, so the locomotive can operate on UP’s system. For one, the power supply will be oil rather than the coal that once fired the boiler. 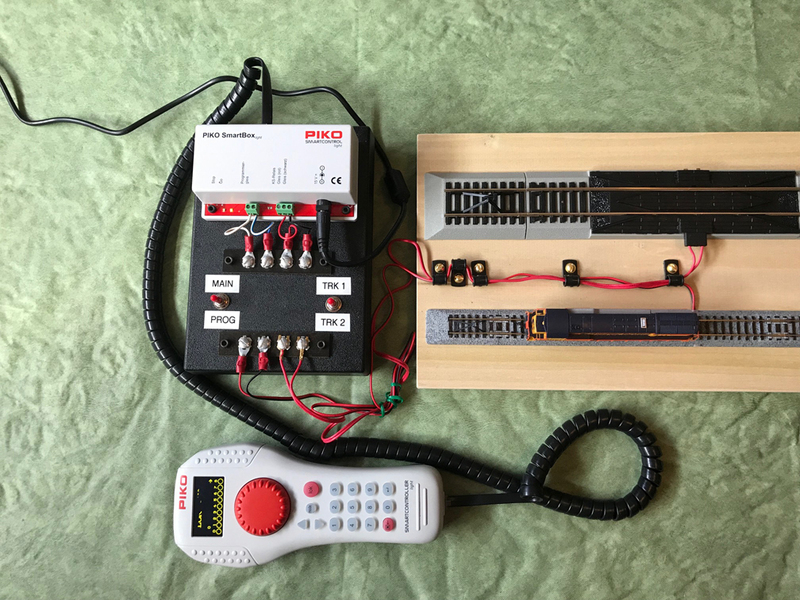 Modern-day MU technology will be installed. Because excursions are expected to be run on UP’s main lines, so will Positive Train Control. In the meantime, now that No. 844 is back on the road, focus has returned to the front engine and boiler. Dozens of other projects will be tackled after that. 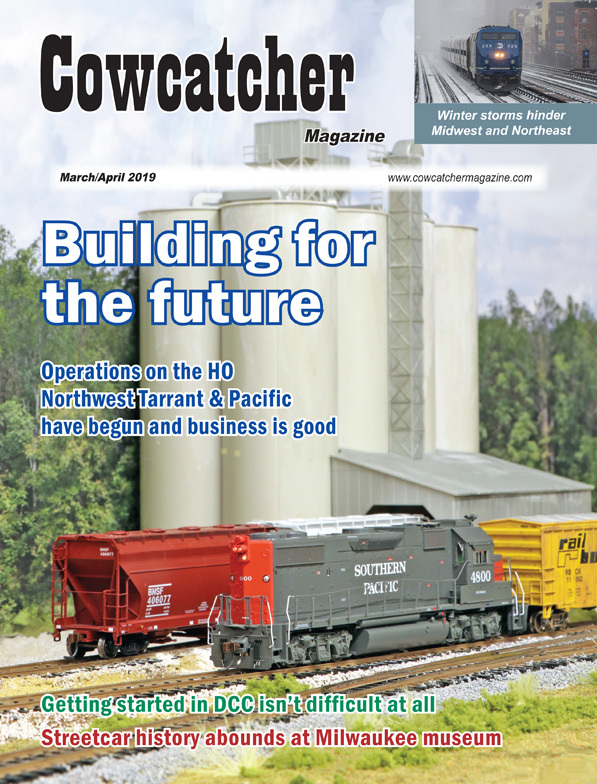 When the Big Boy is finished, testing will be done first in the shop and on suitable tracks, likely those around Greeley and Speer, CO.
Dickens says the restoration is on track for a 2019 departure. He hesitates to announce a delivery date or plans for an inaugural route, and the cost of restoration isn’t for discussion. When it’s ready, the Big Boy will be UP’s second operating steam locomotive and move the program closer to a steam trifecta. Challenger No. 3985, which hasn’t been operable since 2010, awaits a similar restoration, at least in Dickens’ heart. While the Big Boy is getting new life with the aid of much newer technology, Dickens won’t promise that it will be better than the original. He won’t dismiss the efforts of those who relied on grit and gusto to overcome less capable machinery, tools and processes that are taken for granted today.